Not a fan of the name Racing Point? Well tough, because that’s what the team formerly known as Force India will be called - for 2019 at least. 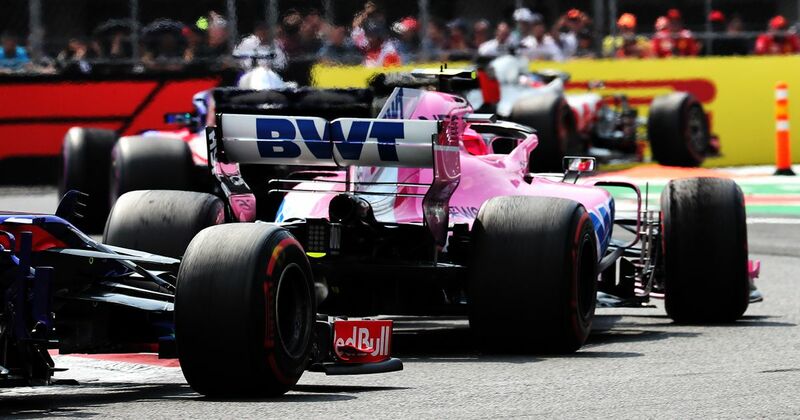 Last year, the team confirmed it was dropping the Force India moniker altogether but stated that the name Racing Point was just a placeholder, with a new name planned by the start of this season. 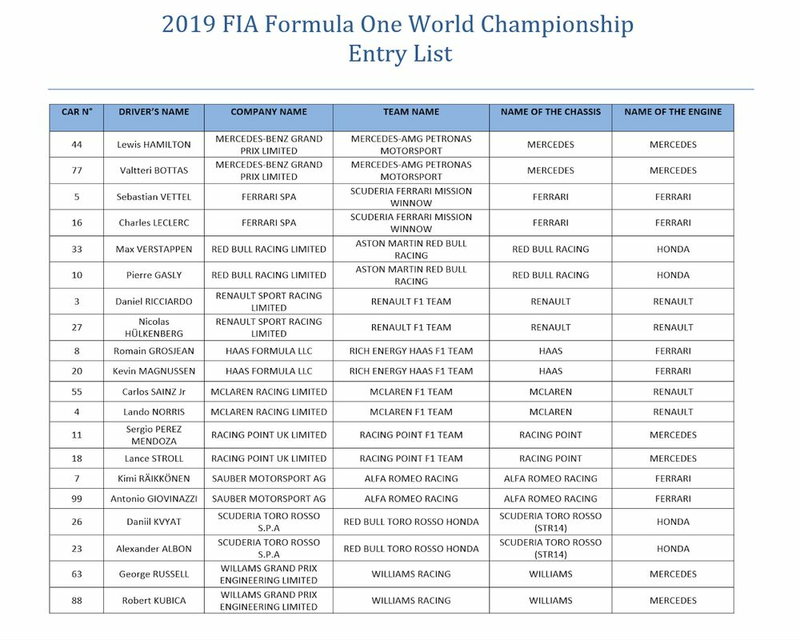 However, the FIA recently revealed the official entry list, which would surely be a giveaway of any name changes. Racing Point is the name listed, so that’s what we’re getting. Well, unless there’s some sort of elaborate prank going on where the team has collaborated with the FIA to trick us all and the real name will get revealed at the team launch next week, anyway. Also confirmed is the departure of the Sauber name - but only from the name of the car and the team. The operation is still being run by Sauber from its base in Switzerland, but that was always going to be the case.